If you give a bunch of Basiilik (Estonian for basil) to your loved ones, then you will make their day pleasantly green! The Basiilik Gift Card guarantees an unforgettable experience in our restaurant and meaningful memories! 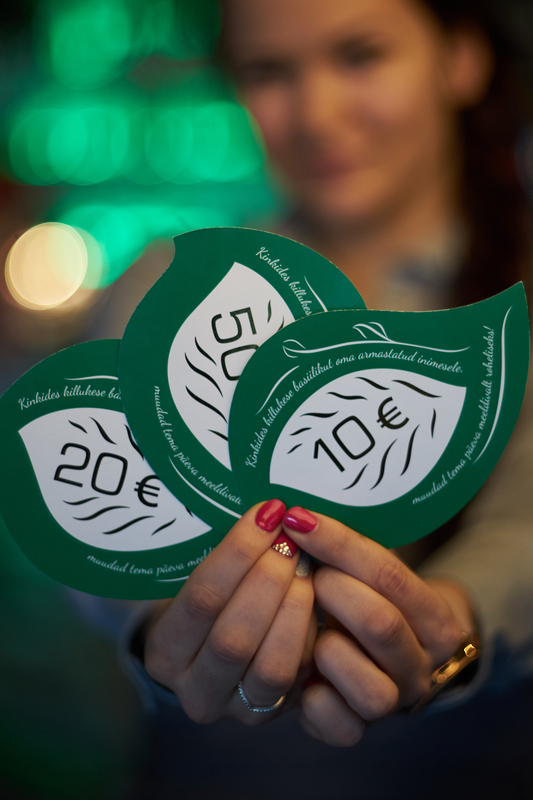 Gift Cards are available for € 10, € 20 and € 50 and can be purchased at our restaurants on site. The gift card is valid for 6 months.